What This Man Created Using An Old Fire Hydrant Is Pretty Impressive | Deveoh! 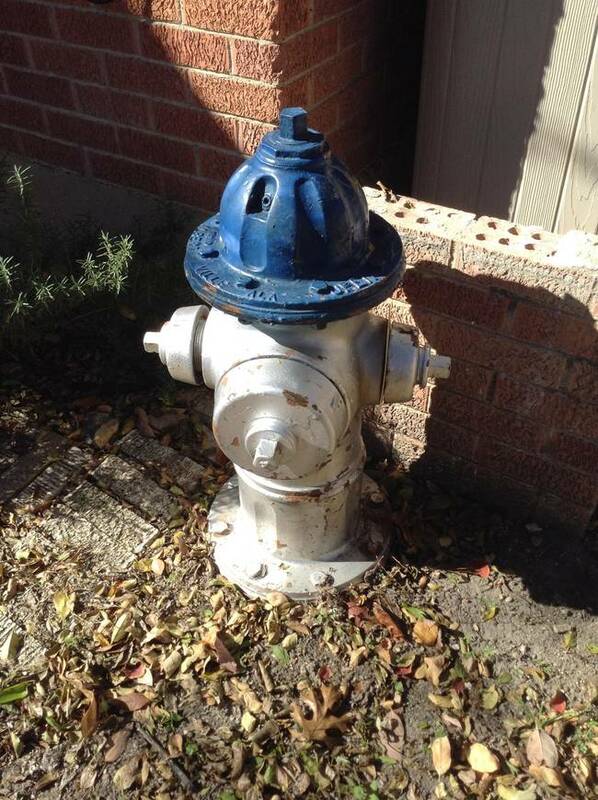 Not a lot to do with an old fire hydrant besides throw it out, right? Wrong.